My dogs are absolutely thriving on Pro dog Raw. Such a high quality food at an affordable price. Good variety and also a fantastic supplement range as well. 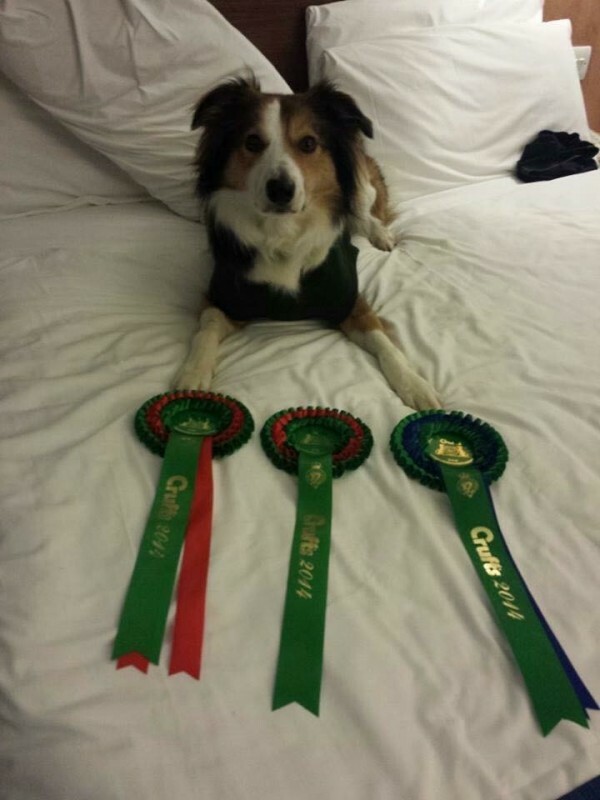 Competing in dog sports with my younger dogs and have an arthritic older dog their nutrition is very important to me. Changed from a premium kibble to raw food after talking to Heidi best thing ever for my Frenchie her coat is super soft and trust me her farts are 95% less stinky which is a massive bonus for all of us! I started feeding my dog Pro Dog a round 6 months ago after they were recommended to me by someone I trust. My dog had always been healthy but wasn't food obsessed and we always struggled to get him to eat enough. As soon as we moved over to Pro Dog this changed and he now finishes his food as soon as it's put down. has made a positive difference to his weight and his coat has never looked healthier! As well as the product being great, Heidi is extremely knowledgeable and helpful and once ordered I can normally collect the food up on the same day! would highly recommend!! We changed to Pro Dog Raw in October last year. Our three dogs all needed to loose weight and with lots of advise from Pro Dog Raw we started our journey. Three months later our dogs are in the best shape they have ever been. They have loads more energy, their coats are lovely and they love the food and the treats. 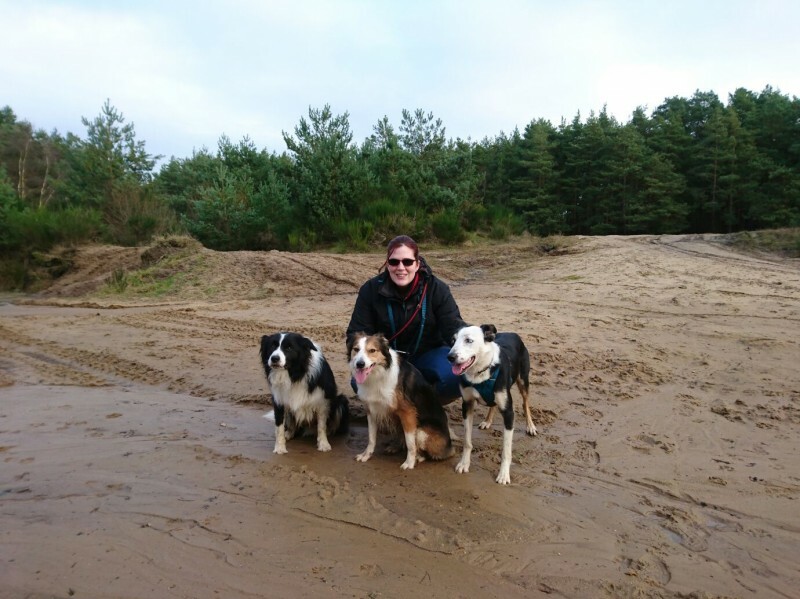 Can't recommend Pro Dog Raw highly enough, the help and advise they have given us has been amazing and we now have three happy, healthy dogs. My four frenchies love this food. I have raw fed for many years and used a few different producers and pro dog raw is by far the best! Constantly fresh always delivered on time and amazing helpful staff! I have for a month now switched my West Highland Terrier to a complete raw diet suppied by Prodog Raw. I have been amazed how well it has gone. My dog loves his new diet and already his coat has improved. I would totaly recommend this company and the service I have received. Top Quality Dog Food and Nutrition! Having researched this product and spoken with the company owners, I am highly impressed with not only the product itself but also with their passion, dedication and determination to bring to market this top quality dog food. Produced using human grade meat with the addition of other top quality ingredients which ensure that your dog will get the balanced nutrition to keep it in tip top condition. 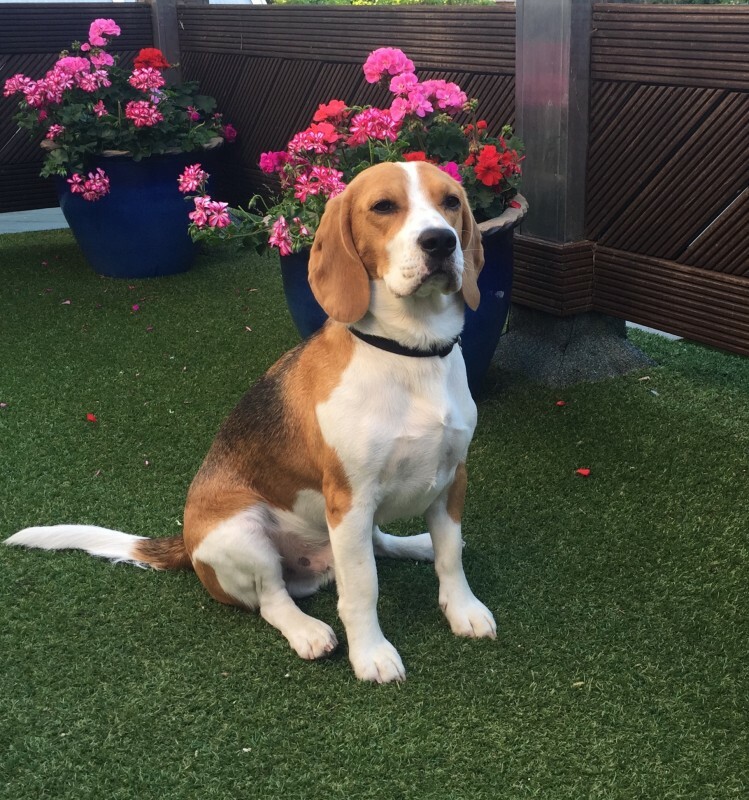 I have fed my Beagle on ProDog raw since he was a pup and he is absolutely thriving on it, he truly is a Reagle Beagle with his shiny coat and trim physique, he leaves other more dumpy, less agile members of his breed standing! Added to this I have the peace of mind knowing that there are no harmful ingrients in my dogs food unlike the cancer causing ingredients contained within some kibble feeds. I would thoroughly recommend ProDog Raw to all discerning dog owners. I’m a big fan of ProDog Raw and both of my dogs have been eating their complete recipes for a year and a half now. My puppy who is now 20 months was weaned on it and my collie (who was very fussy) has never missed a meal. This is the easiest way to feed raw and I know that only the best ingredients go into every recipe. Oh and try their duck wings! Your dogs will love them! 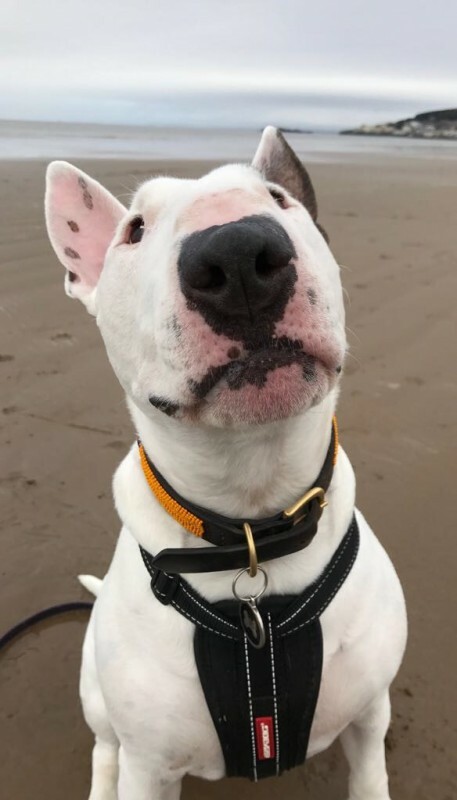 Snoop my English bull terrier, only ate his dry dog biscuits when he got really hungry. Since changing to pro dog raw he is happier, healthier and loves his meal times! When you know... you know! Cannot reccomend enough! Plus they do some amazing treats!! My dog (3 year old Cocheranian) adores this food. His coat, teeth and eyes are in tip top condition. He loves the variety of flavours and bounds with excitement at mealtimes. Cannot rate highly enough. This food is by far the best, my dogs coats are by far looking as shiny as ever and their energy when competing has gone up a tremendous amount, love this food. I have been feeding my dogs Pro Dog for over 6 months now. My Collie is 14 years and a younger cross breed, a huge difference in health, energy and general well being. The food is of great quality and in tubs easy to manage. I receive fantastic service with every order, any advice when needed. Highly recommend to any age or breed of dog for a healthier lifestyle. If your thinking of feeding raw, this is the way to go. This is by far the best dog food out there the change in muscle and speed in my dogs is amazing, plus their coat is looking as shiny as ever. I had used various raw food companies before finding Pro dog raw. I have found the quality of the food is superb the customer service and support and advice is brilliant nothing is to much trouble and all at a very competitive price. I have been around dogs all my life and work as a full time trainer and compete with my own dogs . I am so happy with how fit and well my dogs look. By far the best service I’ve ever used. Great products very friendly staff and unbeatable knowledge. Not to mention such a huge passion for our smelly fur monsters. My pups love this food and the supplements have made a massive differents to their performance. Highly recommended it, and great on cost I also don't have to remember to order as there is a subscription option. Anyone wanting to feed their dog raw! My young Border Collie was a very fussy eater . I tried several other brands of raw food. I then heard about Prodograw. He absolutely loves it ! He is a picture of health . The customer service is excellent. I highly recommend Prodograw. As a professional dog trainer, Dog Sports coach and international Seminar presenter, I am always looking for products to give me and my students that edge, and in Prodog Raw, I definitely found that! The food is excellent, I have fed raw for approximately 20yrs and this is by far the best quality food I have used. The supplements are OUTSTANDING and have literally transformed my dogs physique and look... they're coat and bodies and amazing! 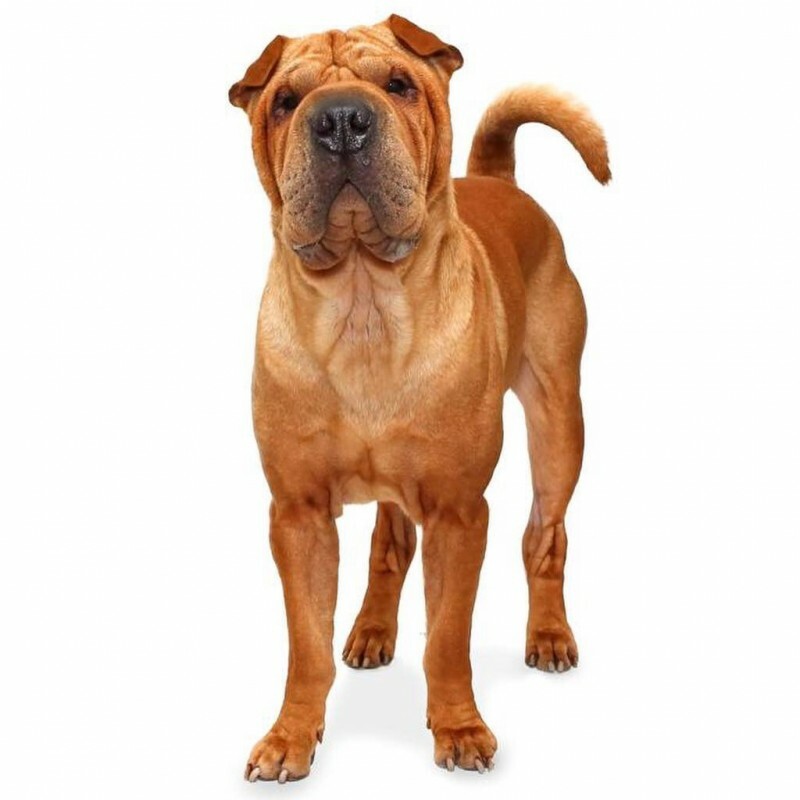 The customer service is exceptional, genuine dog lovers who want the best for your dogs! Great product, and great team! Love Prodog! There food quality is fantastic! Our dogs love it and clean there bowls every meal! Our dogs are agility dogs and we also use there supplements which are great in supporting them with there muscle tone and fitness! ProDog raw has been great for my Golden Retriever, German Shepherd and Leonberger puppy. Their coats are shiny, their weight is perfect and their poo chalky!! My GSD has a sensitive tummy and when moving onto raw this solved all our problems - wish we did it earlier! I wouldn't ever change now. ProDogRaw produces superb quality raw dog food that my dogs are thriving on. They also have a range of excellent nutritional supplements to support joints, muscle and recovery. 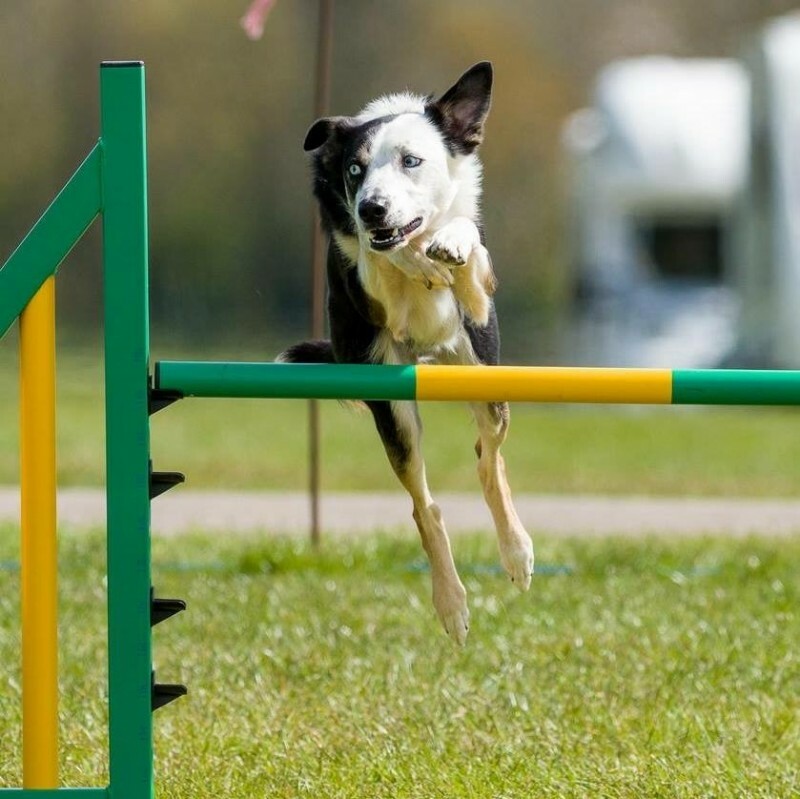 Competing regularly at agility, exceptional overall health, condition and fitness is paramount and ProDogRaw both understand this, and serve our needs exceptionally. I have fed my Beagle on ProDog Raw since he was a puppy. People regulatly ask me how I keep him looking so trim and his coat so shiny. I explain that I feed him on ProDigRaw and that it has been thoroughly researched and contains the essential ingredients for optimum health and vitality. I am so impressed with it I would not feed my dog anything else. Thank you team at ProDog Raw! 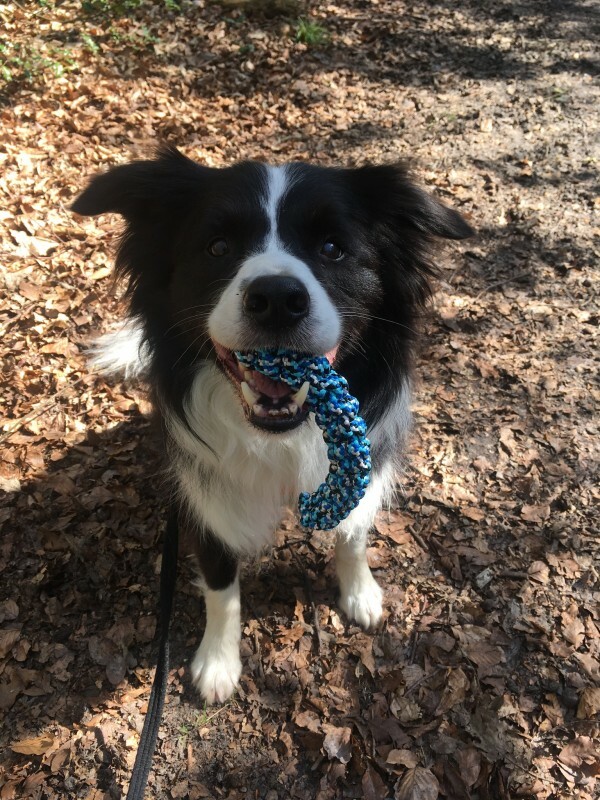 We have been using prodog raw for 6 months now. I can honestly say the value for money and the service your receive is second to non. We feed our Doberman , Pomeranian and chihuahua with raw and there costs are so shiny and they are so healthy I wouldn’t go anywhere else for there food. I have used numerous raw foods over the years, and I have to say that my experience with Prodog Raw has been nothing but first class, the food is excellent! The quality is so good that I feed less in comparison to other foods and my dogs look fantastic! 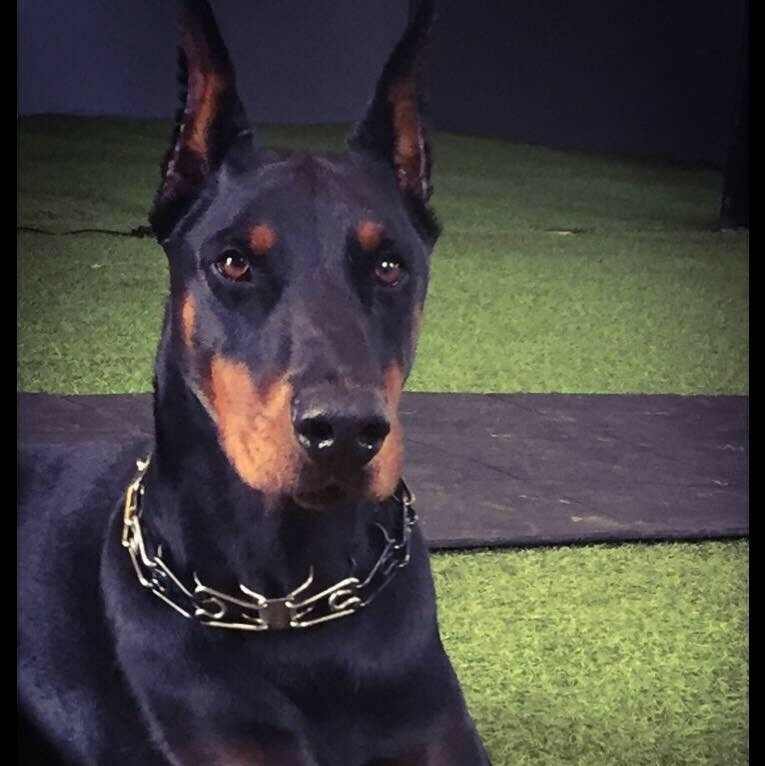 Their supplements are fantastic, and as top level Dog Sports Coach and Trainer, I am always looking to give my dogs and my students dogs that edge... and this is what I have found! Highly recommend!